* The fragment of "Camille Saint-Saens. Carnival of the animals. 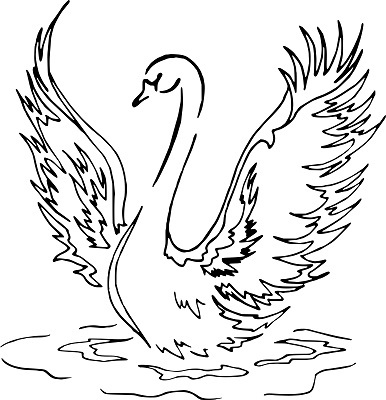 Swan" is presented exclusively for information purposes.